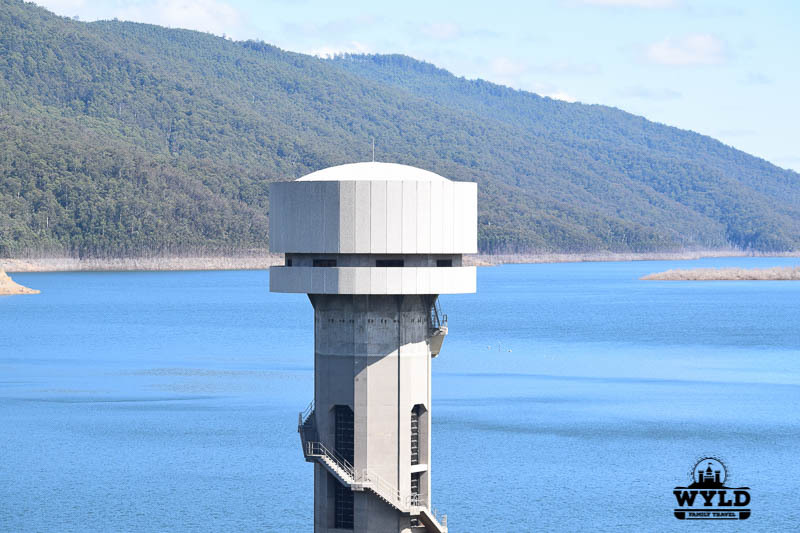 What a way to spend Valentine’s day…on the mighty Thomson Dam! We normally go camping with two other families on a regular basis and have been looking at camping up in the bush. Normally we would go to a caravan park that has all the facilities like a toilet and showers that will accommodate a family with a tent, a family with a caravan and a family with a camper trailer! 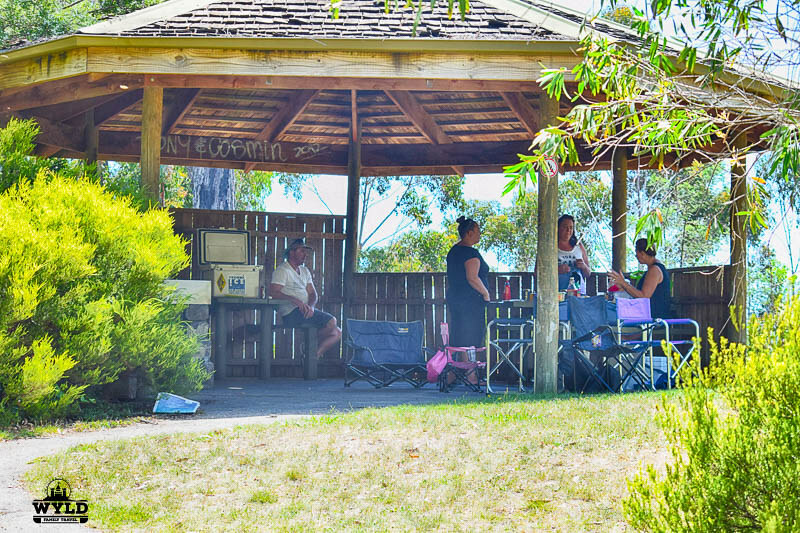 This time one of our friends had the idea that we could go up to the back of Thomson Dam in Gippsland to see if we could gain access to a Bush Hut and see what its condition was as most of the places up there would not be able to accommodate the caravan or the camper trailer. Some of these huts have been around for a long time so their condition is sometimes unknown until someone goes there. There is an organisation that is now trying to keep an eye on some of the huts for historical reasons. Bush huts are common up in the high country and were an absolute lifesaver to many stockmen over the years. Now many of them are used by campers as a base as they explore themselves. They are used as bases for motorbike riders and people who are fishing. Hunters are also known to use the huts as a base. Some are able to be used as accommodation but most are now used to camp around. Our friend had gained a map of some of the locations we could go and have a look at. Our biggest problem for the day was that only one family had a 4wd! 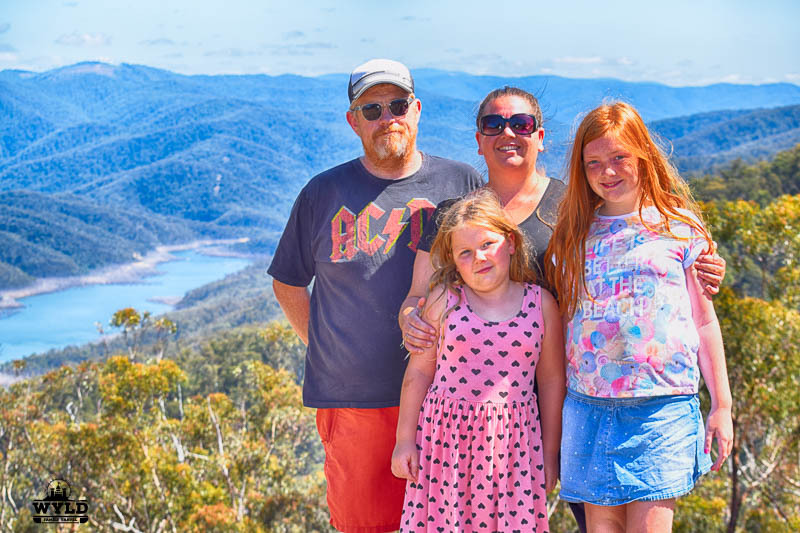 We all met in a town called Tyers and then headed up to Rawson as one of the families had never been up that way before. Rawson is just beyond one of our other favourite places in Gippsland Walhalla. The scenery up that was is fantastic and I tried to get as many photos that I could. The bush can be so dense up there and I have no idea how the high country cattlemen kept an eye on their herds! It is also amazing at how the bush can recover after fires. A large and very big bushfire went through that area while ago now and it was interesting to see how the plants and trees had started to grow back. Our first stop was the Thomson River Dam (It is commonly misspelt as the Thompson River). All the kids jumped out of the cars and immediately ran to the side to see if they could throw rocks all the way down into the water! I don’t think anyone got anywhere near. The Thomson Dam is one of Melbourne’s water storage points. It is a massive Dam that was started in 1975. The Thomson has a capacity of 1,068 billion litres. After a mighty fine lunch, it was off exploring the bush. We used the map to try and find some of the bush huts that were in the area but unfortunately, we were unable to get down to them as the entrances were too steep. We went right up to the back of the dam to get some great pictures of all of us and then we came back down to have a look at a swimming hole that had unfortunately dried up over the summer. Most of the tracks around the Thomson Dam were gravel and at some points, they got very rough. More than once we thought we would have to turn back or someone had to get out to check if we could make it through. Our cheeky friends in the 4wd waved as the cruised past us! Plenty of the places we wanted to visit were unsafe for two of the cars we were driving, this is a very important thing that you need to remember if you are exploring off the beaten track in Australia. You should always check your conditions. Not all cars are suitable to be taken off the road. Our car is too low and does not have the power to get us out of a bad situation. 4 wheel drives are needed for off-road trips and knowing how to drive one of the conditions is important. We spent a great amount of time just cruising around and looking at the amazing countryside that is all around us. From the sweeping plains to the mountains that we see from our front porch. It was great to get out there and see it again and remind ourselves what a great country we live in. 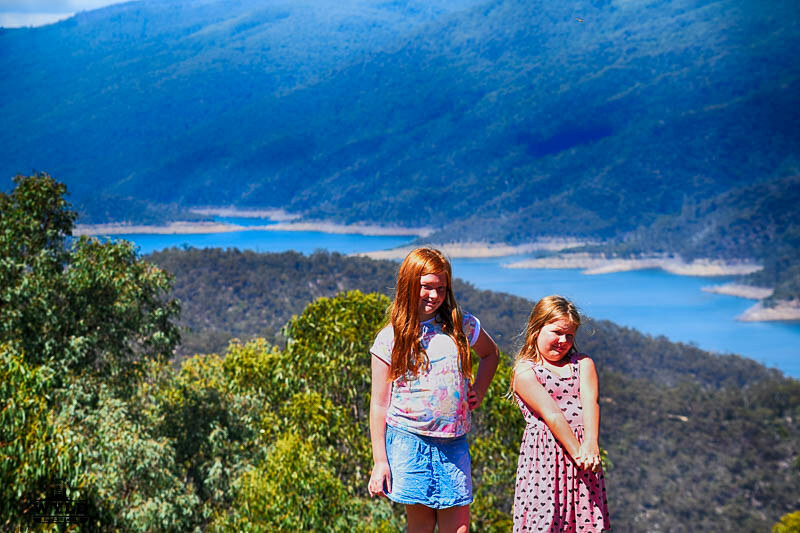 The Thomson Dam is one of the many great things to see and do in Gippsland. In a country the size of Australia, a GPS is a must. We use and recommend TomTom GPS systems. As I said above the spelling is the Thomson River not to be spelt Thompson River! You will find that many people do this and you will find some information but it could be for a Thompson River in another state. We hope you get up to East Gippsland one day so I have included 2 more posts about our amazing part of the world I hope you like! Staying in a bush hut sounds like great fun. Love getting out to those more remote places that are a little more off the beaten path, quite literally. Are you going to search for more of these bush huts? They sound really intriguing and I’d love to see one or two! It sounds like it was a fun adventure, treacherous driving conditions aside. Natalie, we know where they are we just don’t have the right vehicles at present to get down there worst luck. Never heard of this dam before! Thats crazy that so much of Melbourne’s water is held there. Good tip about being in the right sort of vehicle when exploring off road. Sounds fun. I didn’t know of the existence of this dam, but amazing how much water is there. Looks like an awesome place to spend a few days. I wonder if the dam’s water levels are dropping each year, or its maintaining them?